You thought your PC was fine. It's not that old, and you make sure it's not loaded with bloatware or other software-level performance drags. And yet it still seems to wheeze as it boots up each morning, and applications take forever to launch. Your components could be to blame—hardware that's due for an upgrade. Setting up a speedier system could be as simple as updating your USB ports with an external dock, or you could step up to speedier storage. Read on to find out how you can make your PC more productive. A USB-based docking station is an excellent way to quickly expand the number of peripherals that you can add using a single port. Other typical capabilities in a full-featured dock include audio ports and an ethernet port, as well as additional USB ports. Be sure to go for a dock that works with USB 3.0, which is far speedier than USB 2.0. The Lenovo ThinkPad USB 3.0 Dock works with any laptop that has a USB 3.0 port. Now is also a great time to upgrade your aging desktop and reap the benefits of including a speedy new Haswell CPU. If you're interested, read our guide to building a great Haswell-powered PC for less than a grand. If you haven't built your own PC in some time—or ever—keep our PC building best practices guide handy to avoid rookie mistakes. You really can't build a speedy work desktop or laptop without a decent solid-state drive (SSD). There are significant performance differences between SSDs at different prices, but even entry-level models offer read/write performance that's substantially faster than that of the fastest old-fashioned hard disks. Upgrading to an SSD is a relatively quick and easy way to speed up everything your PC does, from booting into Windows to launching programs to opening photos. Hybrid SSD drives like this Seagate Momentus (sans gold rings) adequately bridge the gap between the storage space of an HDD and the pure speed of an SSD. But SSDs are more expensive and less roomy than those old hard drives. This is a problem if you're upgrading on a budget or need a lot of storage space. 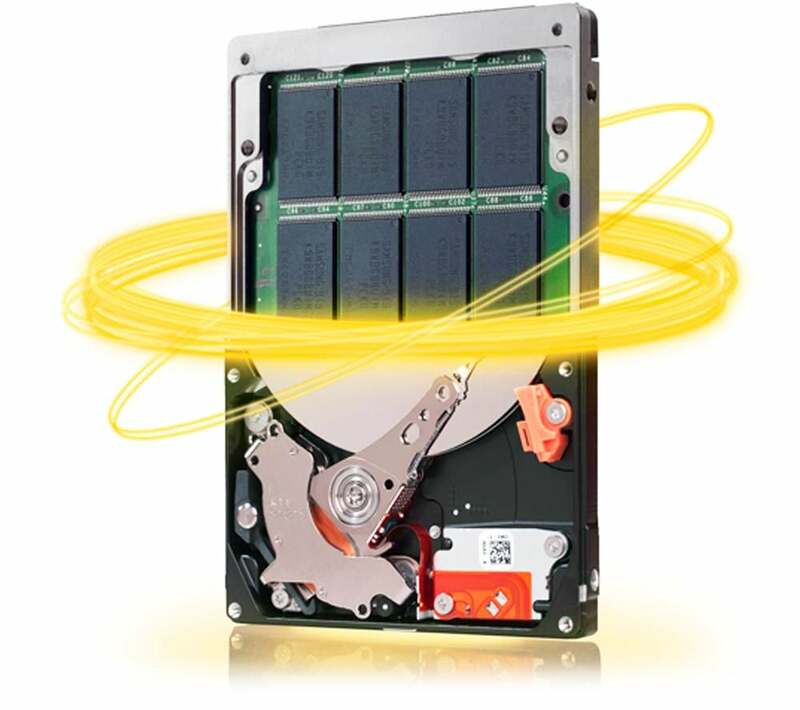 Here's an alternative: Invest in a solid-state hybrid drive, which is essentially a standard HDD with a few gigabytes of flash-memory embedded alongside. Sold in the same 2.5-inch and 3.5-inch sizes as hard drives, an SSHD offers you SSD-like performance and ample storage space at a price between that of SSD and HDD. If that's something you want to investigate further, take a look at our side-by-side comparison of the various storage options. In an ideal world, all of us would buy terabytes worth of SSDs and call it a day. Given the prohibitively high price of that ideal, a more feasible alternative is to buy lots of large-capacity HDDs and use them for direct storage. Laptop users do not have the option of installing an additional 3.5-inch HDD, so you'd have to add this extra storage using an external chassis connected via an interface bus, like Firewire 800, Thunderbolt, or USB 3.0. Whatever your preference, ensure you're protecting your data by either setting up your external drives in a hardware RAID array or using software to back up your data in at least two other places. The Drobo 5D is a 5-bay storage array that offers plenty of space for external hard drives and a sweet suite of ports. 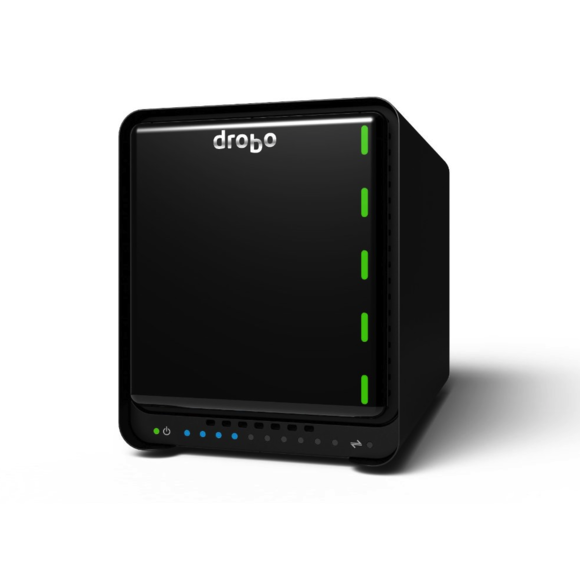 If you're on the fence about which external storage drive to buy, the G-RAID series from G-Technology offers RAID data protection in a semi-portable chassis, while the Drobo 5D offers both Thunderbolt and USB 3.0 and accommodates up to five SATA HDDs. I recommend them both. Given the number of hours you work with your PC, it would be penny-wise and pound-foolish to skimp on input devices like your keyboard, mouse, or trackball. Buy something that feels comfortable and supports your unique needs with good ergonomic design. Also seriously consider wireless models to eliminate stress-inducing cable tangles. On this front, peripherals that pair with USB-based wireless dongles typically offer better battery life and more consistent and responsive performance over Bluetooth ones, though they do take up USB ports. The K750 from Logitech looks sleek and saves you a small fortune on batteries. Wireless input devices use batteries, so make sure to keep a supply handy—or consider investing a little extra for some environmentally friendly rechargeable batteries. Some keyboards, like the Logitech Wireless Solar Keyboard K750, eschew the hassles of a battery for an integrated solar panel. If you use online conferencing like Skype or Microsoft Lync, also consider investing in a good wireless headset for greater flexibility and comfort when taking calls. If you're blessed with a private workspace, you can also use this headset with voice-recognition software for dictating email or navigating Windows by voice commands. For all the convenience of Wi-Fi networks, wired ethernet networking still holds the edge in reliability and throughput. While the latter may change with very small offices and faster implementations of 802.11ac in the future, gigabit ethernet is very much the king of the performance hill for the foreseeable future. If you want the ultimate workstation, you need a solid gigabit ethernet connection. There's no substitute for a high-speed wired ethernet connection. Moreover, Ethernet cabling is also cheap to install, isn’t susceptible to interference from neighboring Wi-Fi networks, and requires zero tweaking once properly deployed and tested by a competent technician. As an added bonus, you don’t have to worry about drive-by hackers toying with your network. While wired networks are hardly invulnerable, they're harder to crack. There are plenty of other things you can do to be more productive while using your PC. I'll outline a few easy techniques for building the ultimate network environment in the next article, so stay tuned!